Is VA health care considered health insurance? 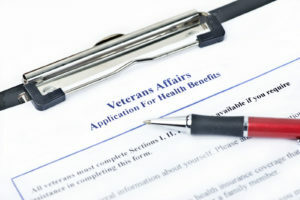 Several VA medical care programs are considered qualifying health insurance under the Affordable Care Act. The VA health care program, the Civilian Health and Medical Program (CHAMPVA), and the VA Spina Bifida health care program all meet the health insurance minimum essential coverage requirements. Many TRICARE programs qualify, as well. The VA health care program gives you access to more than 1,500 health care facilities. Veterans are eligible to apply for VA care at any time. There is no open enrollment period. Need coverage? Compare free online health insurance quotes for free by entering your zip code in the box! The CHAMPVA program is similar to the TRICARE healthcare program. However, CHAMPVA is run by the Department of Veterans Affairs, while TRICARE is a program for active duty and retired soldiers and guard members and their families. 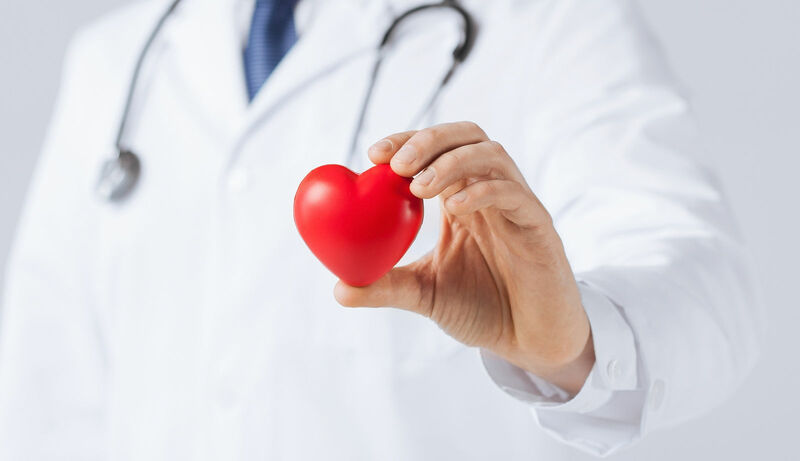 The CHAMPVA program covers most healthcare services if they are considered medically necessary. The Spina Bifida health care benefits program provides financial help, rehabilitative services, and other benefits to the children of some Vietnam and Korean veterans who have been diagnosed with Spina Bifida. All types of Spina Bifida qualify except spina bifida occulta. This program is managed by the Veterans Health Administration Office of Community Care in Denver, Colorado. In order to count as qualifying health insurance under the Affordable Care Act,your health plan must meet the minimum essential coverage requirements. If your health plan does not meet these requirements, you may be responsible for paying the individual mandate fine. Most TRICARE plans and veterans health care programs meet the guidelines, as do most Medicaid programs, Medicare parts A and C, and the Children’s Health Insurance Program. Health plans that only cover vision or dental do not count as minimum essential coverage. Workers’ compensation, coverage for only certain diseases, and limited coverage Medicaid plans do not qualify under the Affordable Care Act either. You can purchase individual plans outside of the healthcare marketplace that will still meet minimum essential coverage guidelines. 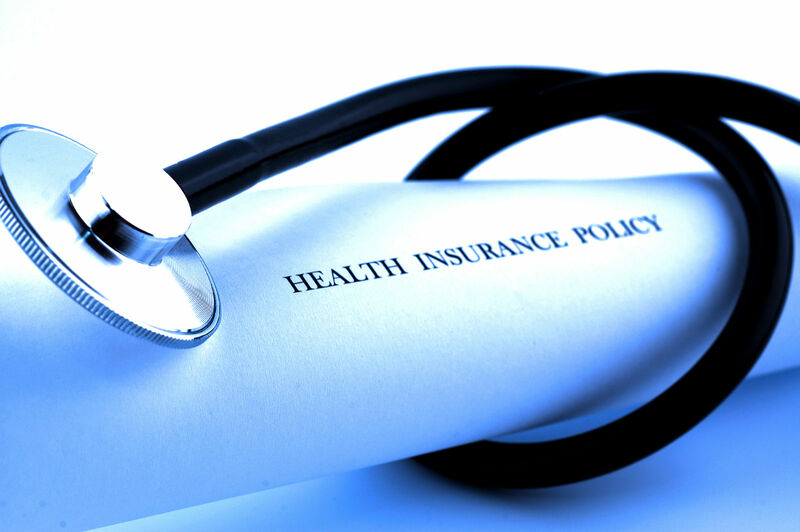 Some grandfathered plans do not to meet all the Affordable Care Act requirements. 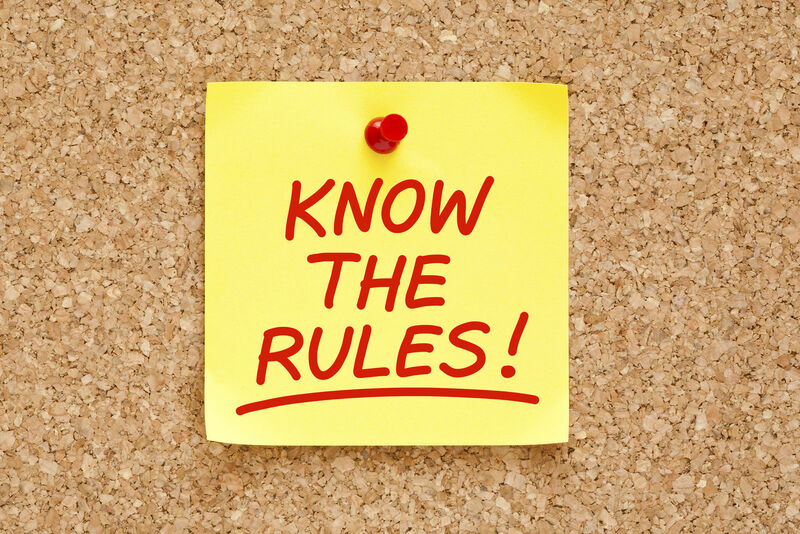 The individual mandate penalty fine is a fee you may be responsible for paying if you do not have qualifying health insurance. The fee can be calculated in one of two ways. It will either be 2.5 percent of your household income with a maximum that is equivalent to the average price of a Bronze Plan on the marketplace or it will be $695 per each adult in the household and $347.50 per child under the age of 18 with a maximum penalty fine of $2,085. You will pay the fee when you file your federal tax return, so you only have to pay if your income is above the filing threshold. You will only have to pay for each member of the household who is not covered by health insurance. If you had some coverage during the year, you will only have to pay 1/12th of the annual fee for each month that you were without insurance. If you went without coverage for less than two consecutive months, you may be eligible for a short coverage gap exemption and not be responsible for paying the fee. TRICARE is the health insurance program offered to members of the armed services and their families. Most TRICARE prime programs are considered minimum essential coverage, as well as TRICARE standard programs and premium-based plans such as TRICARE young adult and TRICARE retired reserve. If you do not qualify for one of TRICARE’s programs, you can still purchase a plan through the healthcare exchange marketplace. If you lose your TRICARE coverage, you have options for temporary coverage. You may be eligible for the Transitional Management Assistance program for up to 180 days. After some of your other TRICARE programs end, you might be eligible to purchase insurance through the Continued Health Care Benefit Program for up to 36 months depending on the circumstances. Many types of VA health programs are considered health insurance under the Affordable Care Act minimum essential coverage guidelines. The Civilian Health and Medical Program (CHAMPVA), the VA Spina Bifida health care program, and most TRICARE plans do meet the requirements. Enter your zip code below to compare private healthcare plans and find a policy from one of your state’s best providers!